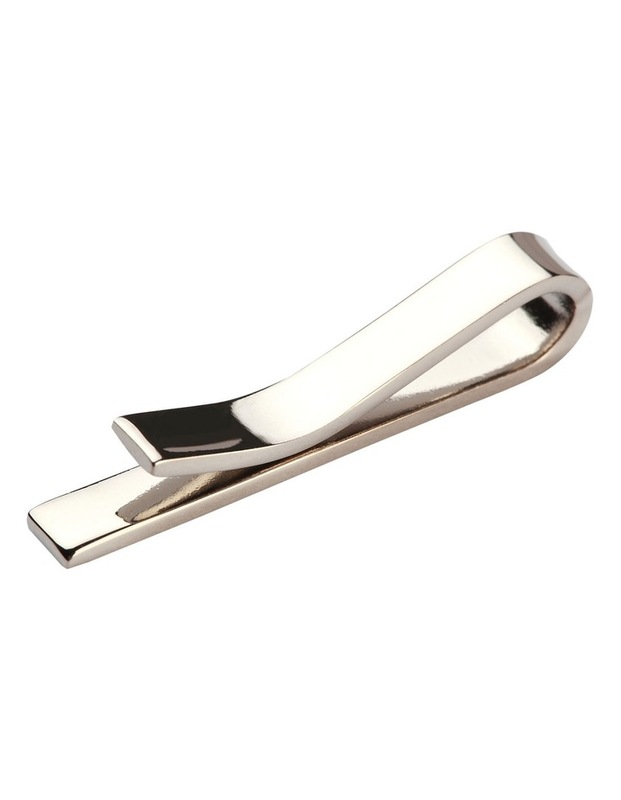 The Jeff banks Tie Bar is the perfect accessory for your corporate suiting. Practical and stylish, this polished design provides the finishing touch on any suit-and-tie combination. Exclusive to MYER and selected boutiques.